This the third and last part of a tutorial series on the non-additivity of correlation coefficients. Their bias & nature, transformations, and approximations to normality are discussed. The risks of blindly transforming scores to ranks or arbitrarily converting r-to-Z values/Z-to-r values (Fisher Transformations) are discussed. Shifted up cosine approximations to normality are also covered. Not all researchers know that score-to-rank transformations can change the sampling distribution of a statistic (e.g. 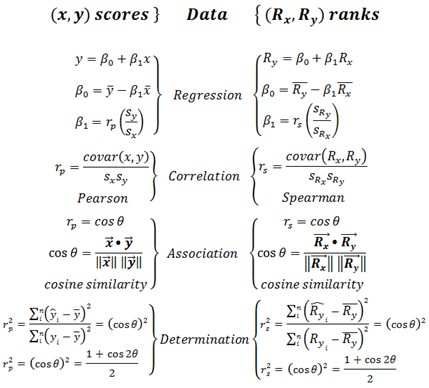 a correlation coefficient) and that Fisher transformations are sensitive to normality violations. Combining both types of transformations is a recipe for a statistical disaster. Alas, some meta analysis and data analytic folks are guilty of that.